Initial coin offering (ICO) advisory firm, Satis Group, has published a report detailing a number of predictions for the cryptocurrency industry – estimating that the total market capitalization of all combined virtual currency markets will reach nearly $3.6 trillion USD by 2028. In a report titled “Cryptoasset Market Coverage Initiation: Valuation,” Satis Group, a cryptocurrency advisory firm, has outlined a number of predictions for the coming future of the virtual currency markets. The report asserts that more than 90 percent of “cryptoasset value will be derived from penetration of offshore deposits in the next decade,” anticipating that such will propel the market capitalization of all cryptocurrency markets, from nearly $236 billion today, to $3.57 trillion in 2028. Satis Group predicts a total market capitalization of $509 billion for next year and estimates that the market cap will break above $1 trillion in 2021. 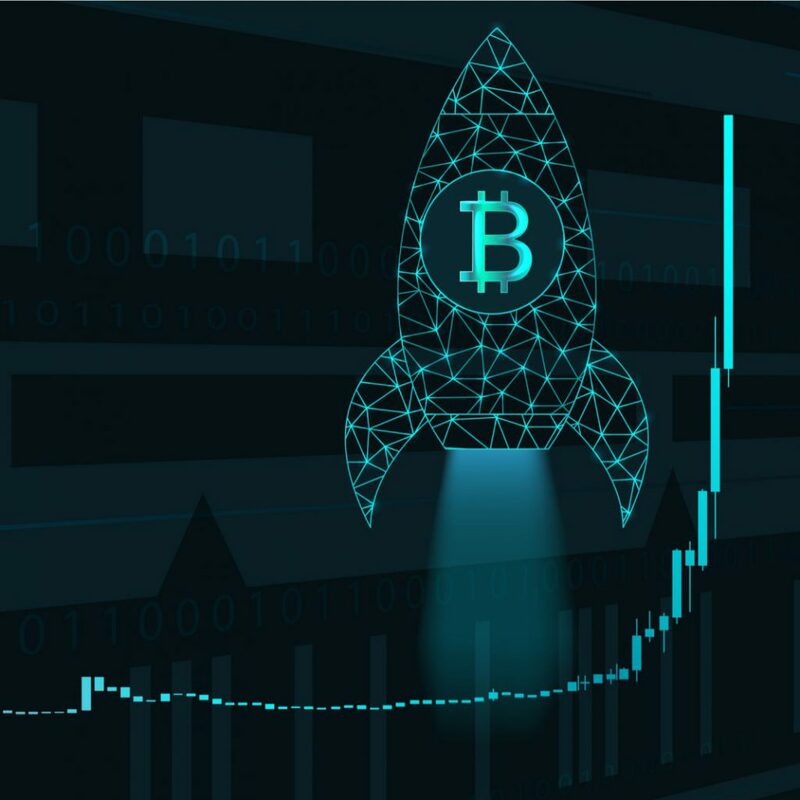 The report also estimates that BTC will be trading at $32,914 during next year, $96,378 in five years time, and $143,900 in 2028. What do you make of predictions for the cryptocurrency markets published by Satis Group? Share your thoughts in the comments section below!